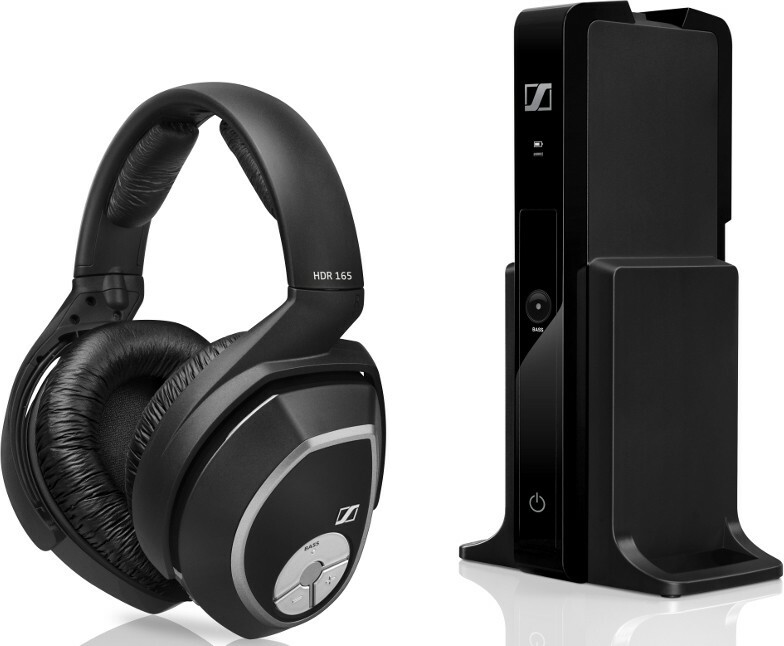 The Sennheiser RS165 Wireless Headphones is a remarkable wirless headphone system ideal for movie watching and music. Earn 148 loyalty points when you order this item. 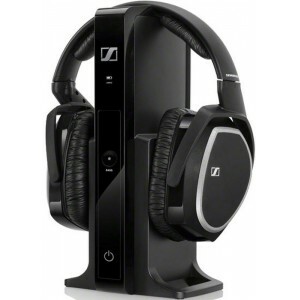 The Sennheiser RS 165 Wireless Headphones is a remarkable wireless headphone system ideal for movie watching and music. It features an ergonomic, closed, circumaural design which prevents ambient noise while giving you an outstandingly comfortable fit that allows you to focus only on appreciating your favourite television programs and movies. Intuitive and easy to use, simply connect the headphone’s included multi-purpose transmitter to your home audio or entertainment system. 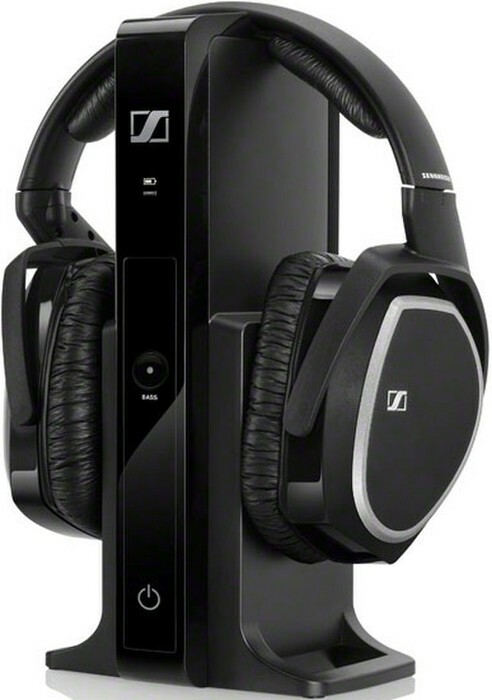 The Sennheiser RS165 Wireless Headphones provide the vibrant and detailed sound reproduction that we know we can rely on the company to deliver on. 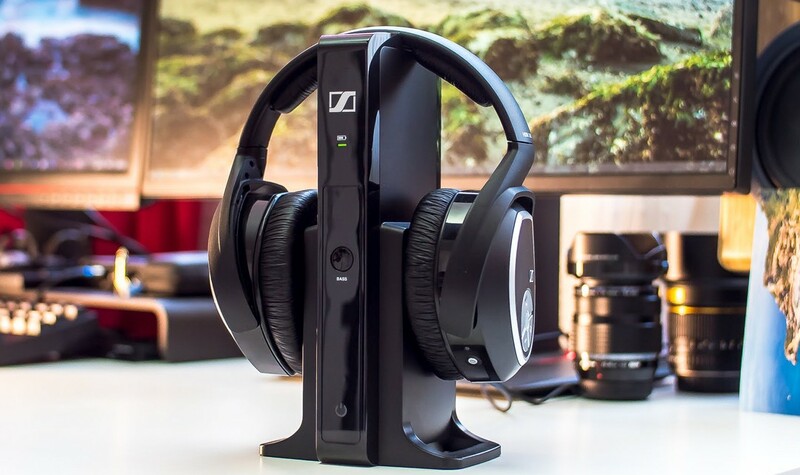 You’ll also be free to move around, since the headphones offer a sturdy, digital wireless audio transmission with lowest latency. There is a bass boost listening mode for added power.